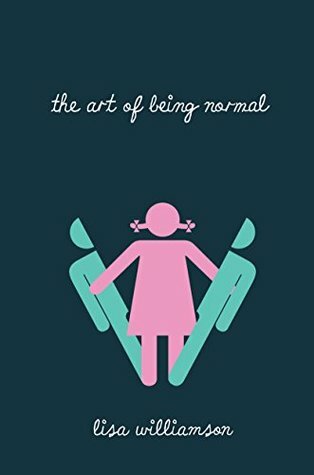 Book Review: The Art of Being Normal – Lisa Williamson | The Girl Gang Read of the Month for April. fiction and to be honest, even if you’re not. past and there’s a little bit of a twist in the tale as far as he is concerned.